We are proud to support Young Viticulturist Competition. First starting in 2006, the competition includes regional competitions throughout New Zealand culminating in the National Final which was held in conjunction with the annual Romeo Bragato Conference. You'll find Hyundai NZ at each of the regional events as well as at the grand final. With the Bayer Young Viticulturist of the Year 2017 National Final looming closer (29th August 2017 at Villa Maria) the contestants are well into study mode, researching their projects, writing budgets, revising a wide range of subjects such as pests & diseases, soil nutrition, pruning, trellising and tractor skills to name but a few. We wish all the competitors the best of luck and look forward to handing over a new Hyundai to the winner to look after for a whole year! You can check out more details on the competition on their Facebook page. 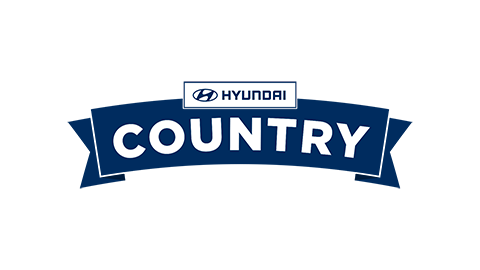 Hyundai NZ is a proud sponsor of Equidays. The show is acknowledged as a world-class equine event, bringing industry, education and competition to New Zealand, and the ultimate destination for horse lovers! The Hyundai Derby is a calendar highlight. Equidays 2017 is once again a three-day event running from Friday 13th of October through to Sunday 15th. Stay tuned for more info or check out the event website here. Hyundai New Zealand are proud to be one of the largest automotive exhibitors that take part in the Southern Field Days 2018, Waimumu Gore. On show over three days, the latest in rural technology, equipment and ideas from around the world will be displayed. Drawing increasingly large crowds, with most leading rural businesses exhibiting. Stay tuned for details or visit the event website here. Hyundai NZ are proud to be the New Zealand National Fieldays Society Partner. The 2018 will roll around quicker than ever and the four-day event attracts over 130,000 people from all over the world and provides a window into New Zealand's agricultural industry. More than just a farm show, Fieldays is an agribusiness expo, and provides the best platform to deliver innovation an forward thinking to our agri sector and primary industry.